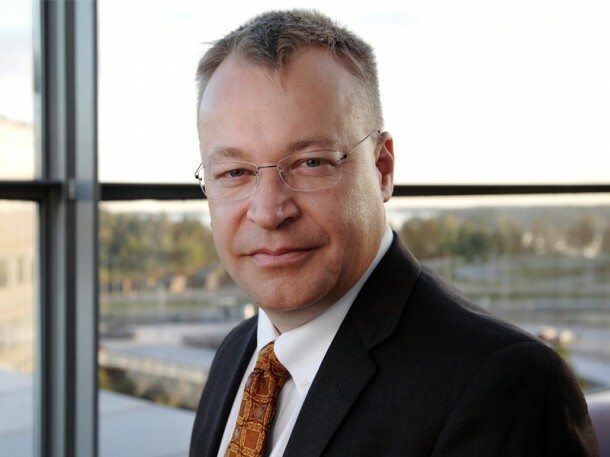 Nokia’s new CEO Stephen Elop, formerly of Microsoft, just sent out a fairly devastating internal memo to all Nokia employees. It’s a brutally honest portrayal of the mess the company is in and an interesting example of how to kickstart a company that on the surface appears to be doing fine (positive growth, still the largest market share globally) but actually faces serious threats that it has failed to address. On the smartphone front, Nokia’s lead has severely eroded thanks to modern platforms like the iPhone and Google’s Android OS, which Nokia’s Symbian platform is still not competitive with and its Maemo OS has yet to battle. In emerging markets, its long-standing lead has been eaten up by Chinese manufacturers (many based on the city of Shenzhen, a famed hub of knock-off electronics). Full memo after the break- it’s worth a read. Intel, Nokia to reveal “Penwell” Atom-based smartphone platform at MWC?